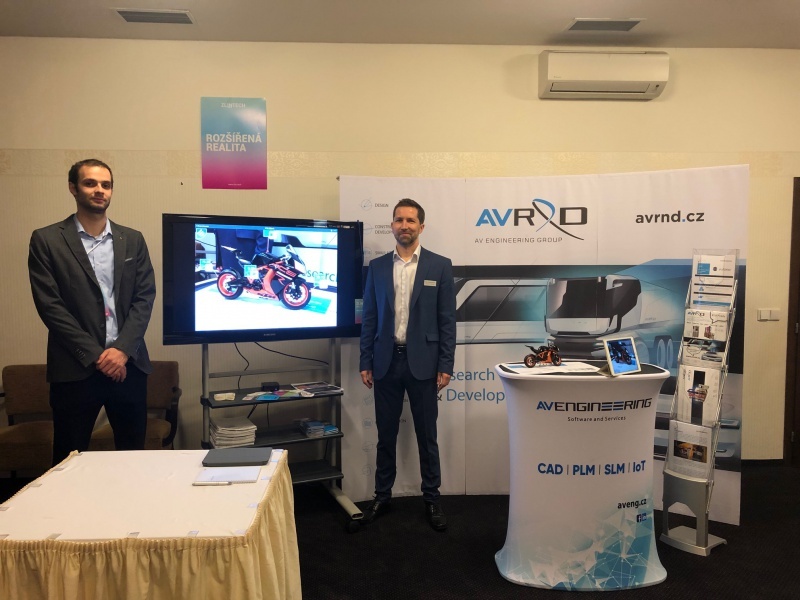 AV R&D and AV Engineering companies took part in ZLINTECH conference, which was held in Zlín 14.11.2018. 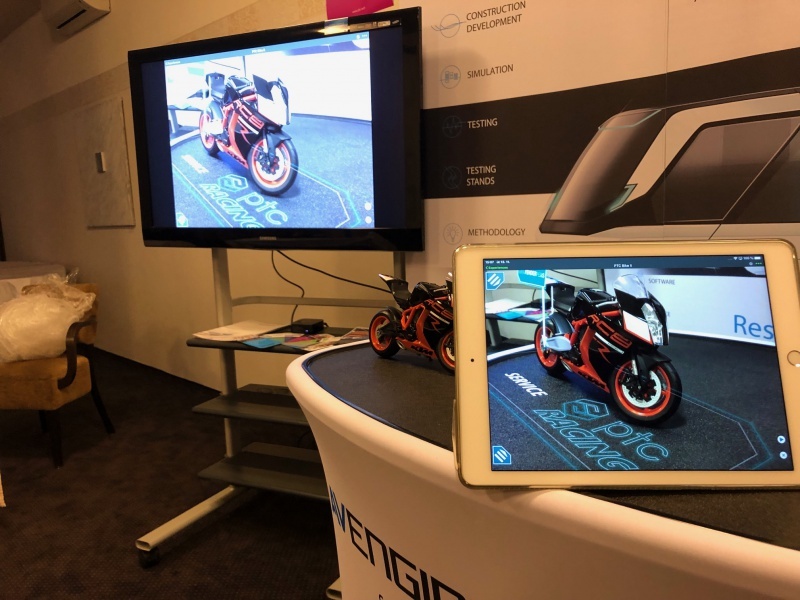 We had opportunity to show our IoT and AR application for testing as part of connected entertainment. We hope that our show was very attractive and we would like to thank you for opportunity to meet .